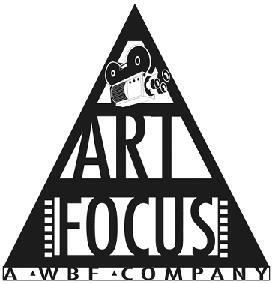 Christian Neuman is happy to announce the creation of his new production company WBF-FOCUSART. FOCUSART is creative production house. 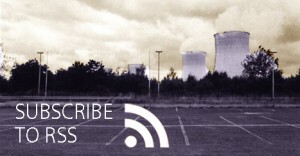 Our passions are audiovisual productions such as fiction films, documentaries, reports, videojournalism and commercials.